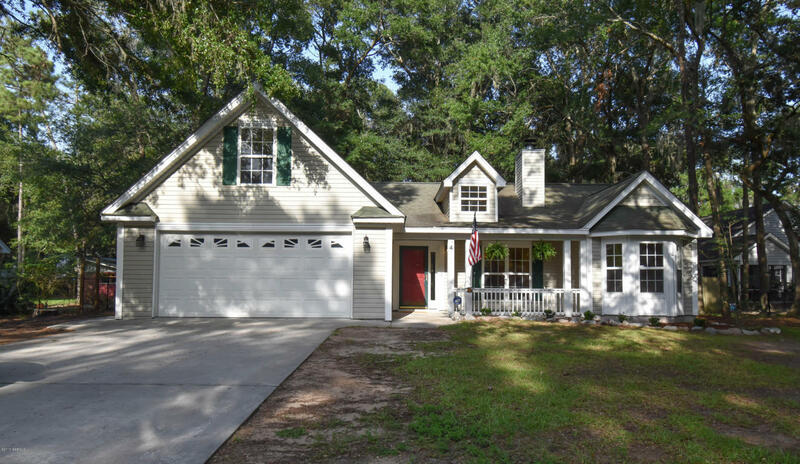 Beautiful 4 bedroom home in Telfair Manor! Open concept floor plan, with the kitchen flowing easily to the great room. Vaulted ceilings and plenty of light in the recently painted great room. French doors from the breakfast area open to the cheery sunroom. The master bedroom offers a walk-in closet, and large bath with double vanity, garden tub and separate shower. Large 4th bedroom upstairs. Huge backyard with privacy fence, storage shed, and dog run. Comfortable home in a very pretty setting!